Published on August 30, 2017. 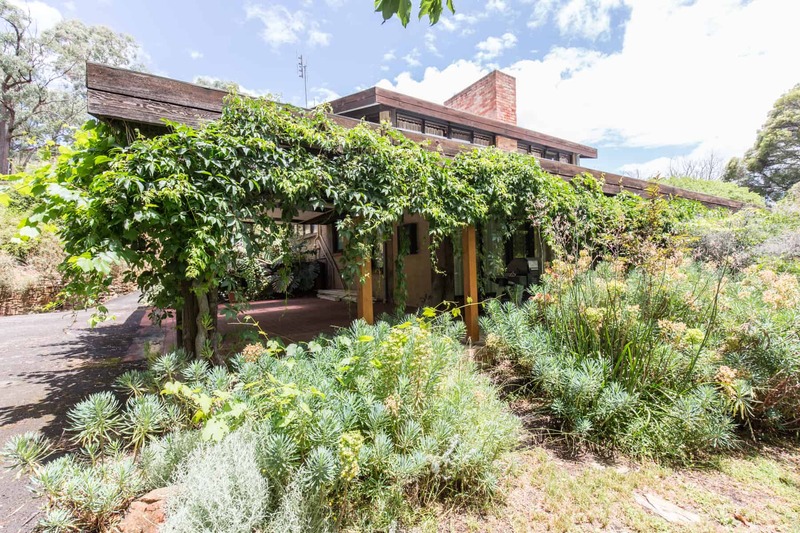 In welcome news this month, the City of Greater Bendigo have voted unanimously to progress heritage overlay protection for 40 Harley Street, Strathdale, also known as ‘Nanga Gnulle’.The significant postwar mud-brick residence was designed by noted architect and environmentalist Alistair Knox in the early 1970s, incorporating an eclectic range of reclaimed materials, many of which have provenance to the Bendigo area. 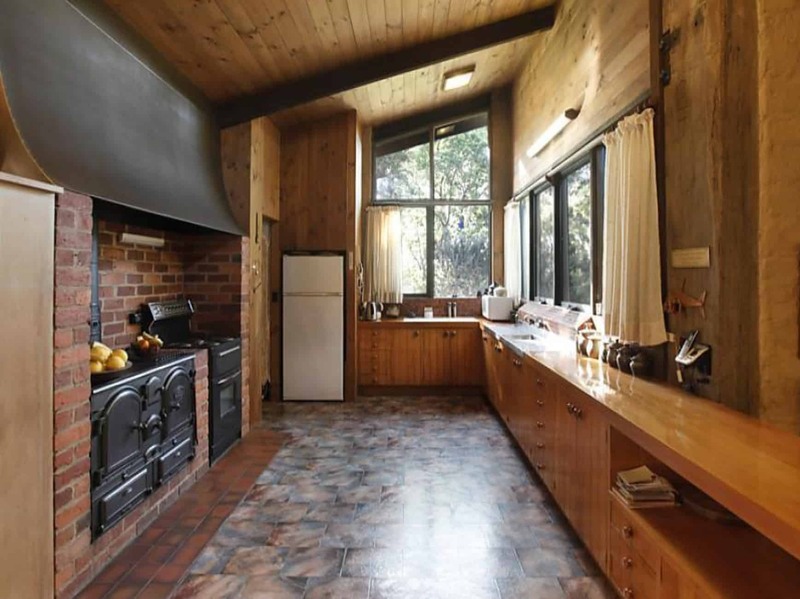 In December 2016 we were contacted by our Bendigo Branch and concerned members of the local community regarding a permit application for the property that proposed the demolition of the main residence, the razing of the vast established gardens, and for the subdivision of the land to accommodate the construction of multiple townhouses. After receiving a large volume of objections to the permit application (you can read ours here) the City of Greater Bendigo commissioned architectural consultancy firm Built Heritage Pty Ltd to undertake a heritage assessment to determine whether the house reached the threshold for local heritage significance, and should thus be spared from demolition. The City commissioned an independent report to assess the heritage significance of the site, as this was the primary objection to the subdivision application. 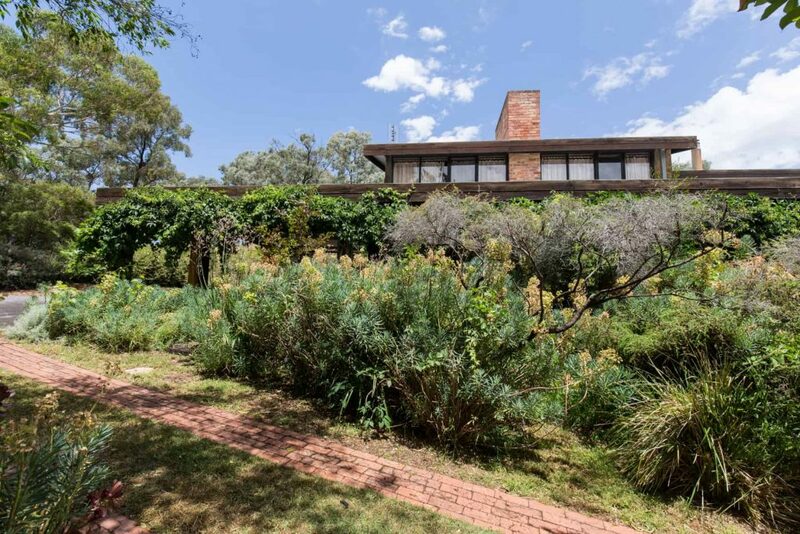 The citation prepared by Built Heritage Pty Ltd (March 2017) found that the main residence was of heritage significance for its association with Alistair Knox. 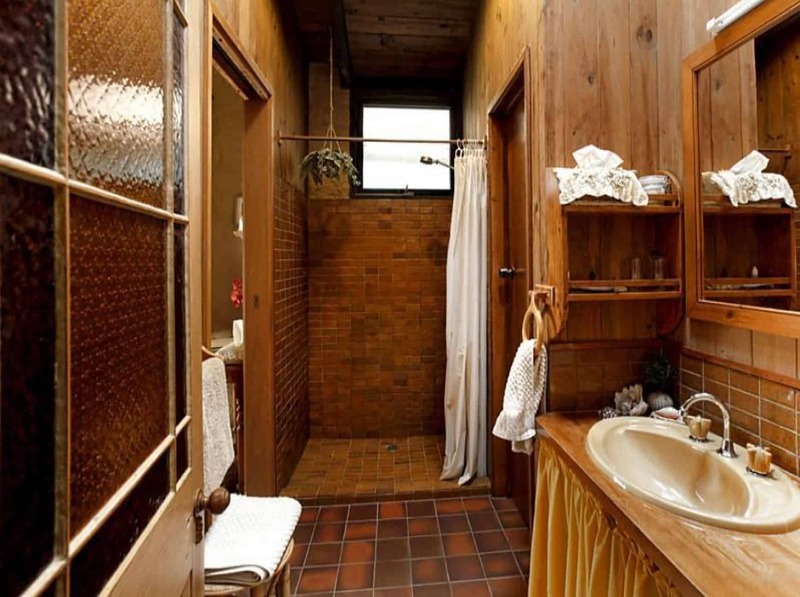 Knox was an important and influential figure in the development of post-war residential architectural in Victoria, who promoted a self-build, mud brick architectural style. 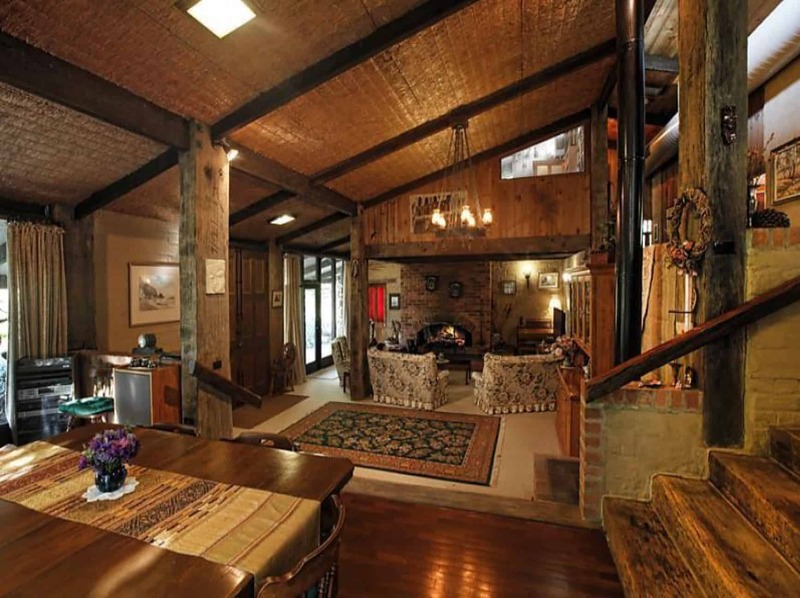 The main residence was designed by Knox’s architectural firm (based in Eltham) and included many recycled materials including bricks, stone, timber and architectural features from demolition sites around Bendigo; notably a railway bridge in Axedale (1887), and items from the former ANA Hall (1893), and convict bricks (1840s) from a visit to Bruny Island. 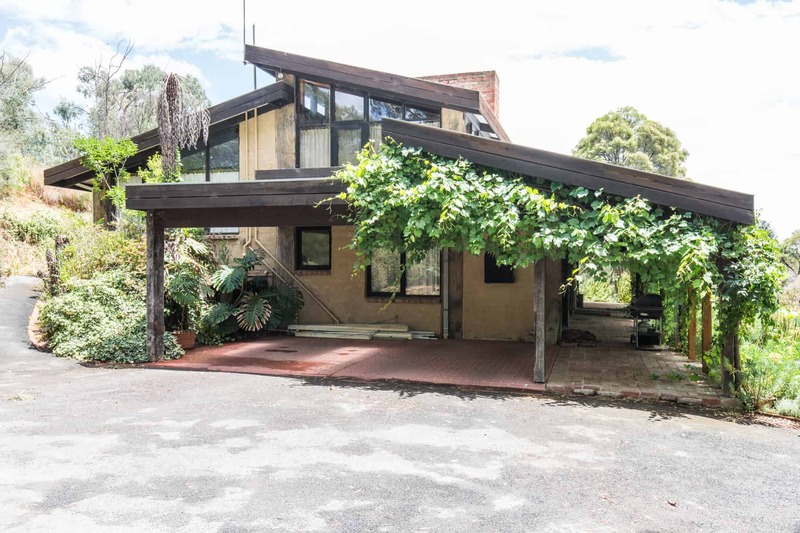 The residence remains as a notably rare, intact example being one of two mud brick dwellings in the Greater Bendigo municipality that Knox designed. The Built Heritage Pty Ltd (March 2017) citation found that the surrounding gardens and other buildings constructed later are not considered to be of heritage significance as they are not related to work by Knox himself, or of special architectural significance as is the main residence. The City has undertaken further review of the gardens to determine if they are of heritage significance in their own right, or contain notable flora. 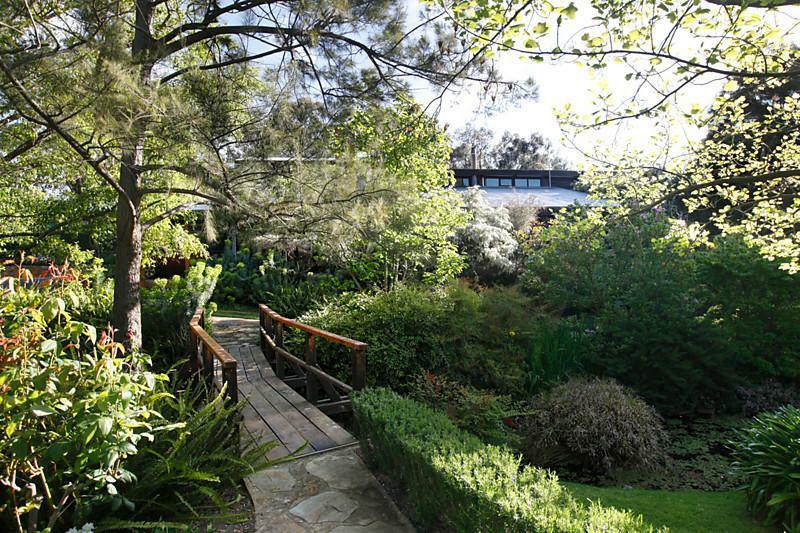 An additional citation by Context Pty Ltd (July 2017) was prepared to specifically consider the gardens. Context found the gardens did not meet the HERCON heritage significance criteria, or contain notable flora for protection. The citation identifies that gardens from the 1970’s and 1980’s are generally not considered to meet the heritage criteria unless they have a rare example that may be of botanical interest, technical or scientific or design quality from this era. When Authorised by the Minister, exhibit Amendment C234 to the Greater Bendigo Planning Scheme giving notification as required for the minimum statutory exhibition period of one month. While we strongly support the proposed Amendment, we do question the decision to exclude the gardens from the extent of registration, and the proposed 5 metre curtilage which we believe to be extremely restrictive. If you would like to prepare your own objection or submission of support, notice of the Amendment will be exhibited in the Government Gazette, the Bendigo Advertiser Newspaper and on the City’s web page in the coming months. Contact conservation@nattrust.com.au with any questions.